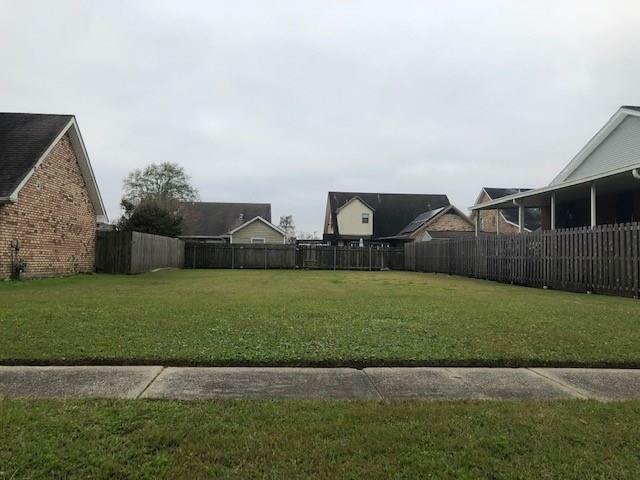 Come see this Beautiful piece of property located in Meraux. Perfect space to build your first home. Located off St. Marie in Lexington Subdivision. Call us today before its too late!